Looking for a new home is one of the most exciting and challenging experiences. Having a real estate professional that takes the time to understand your unique needs and lifestyle is important. 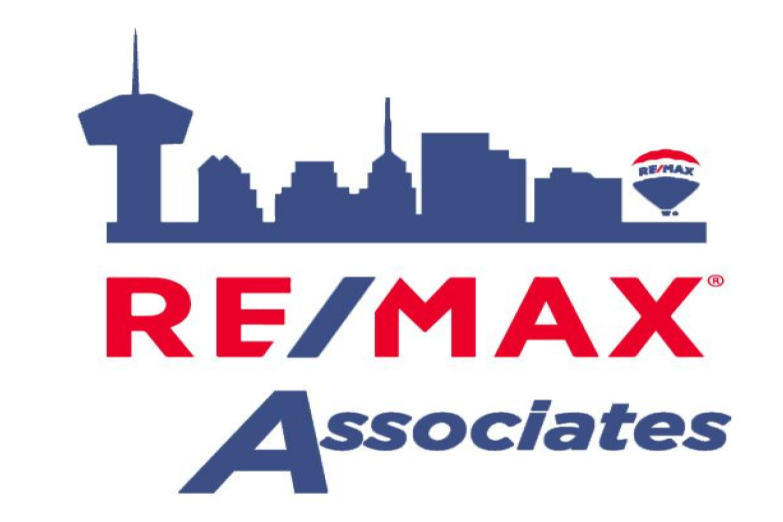 At Re/Max Associates, our agents work hard to not only find the perfect home for you, but also to handle every last detail of the purchase process, from negotiating the terms of sale to making recommendations for the best moving company in the San Antonio, area. Re/Max Associates, is “Home to The Best Agents” When you’re looking for a real estate professional to help you, know that above all else, the best agents put their clients first. This is your dream, and your agent is your advocate to help you make sure that dream comes true. There are many different ways to finance a home. Choosing what’s best for your home purchase is important. Once you’ve found a home the you love, the next step is making an offer. This is an exciting step and emotions are in high gear once you’ve found that home you love, it’s important to remember that a home is an investment. The Best Agents will research similar properties in the neighborhood to assist you determining the market value, and fair price, for your home. Look to your agent to explain and guide you through the offer process. Just because you love a particular property doesn’t mean that it’s perfect. In fact, this is where emotion has to deal with reason. You’ll need a property inspection that will expose all the hidden issues. The Best Agents, make sure you know everything about a property before you sign closing papers. Your main concern is the possibility of structural damage. This can come from water damage, shifting ground, or poor construction when the home was built.It’s the inspector’s job to mark everything that's discovered no matter how big or small. The inspector's report may be long, but, things that are easily fixed can be overlooked for the time being. If you have a big problem show up on the inspection report, your agent will advise you to bring in a specialist. If the specialist finds the problem to be too big, you might want to walk away from the purchase. Congratulations,on your new home! The home-buying process is complete. It’s now your responsibility, and in your best financial interest, to protect your investment for years to come. Taking time to perform routine maintenance on your home’s systems is always more affordable than having to fix big problems later. And remember, just because the sale is complete, your relationship with your agent isn’t over. After closing, your agent can still help you –finding contractors and repair services, and even tracking your home’s current market value. The greatest compliment you can give your agent is the referral of friends and family.